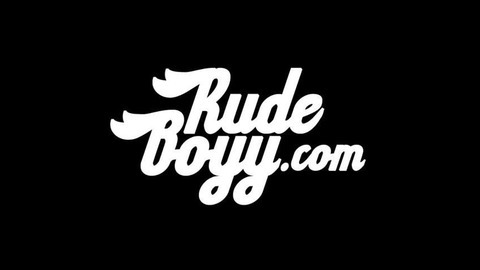 RudeBoyy.com ...more than just a blog! 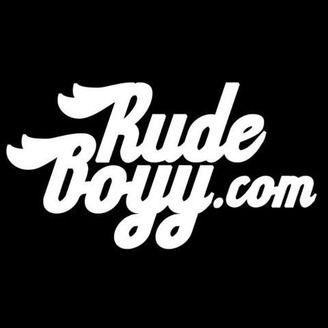 ShopRudeBoyy.com #RudeTalk Podcast and much more. Subscribe on iTunes now: https://itunes.apple.com/us/podcast/rude-talk/id1101039466?mt=2.